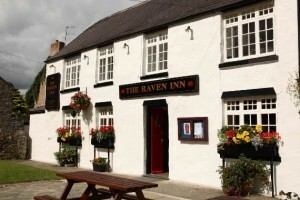 A big thanks to the lovely people of The Raven Inn in North Wales for tonight’s gig. Especially to Chris and May who looked after me wonderfully, even getting me a hot water and honey at the interval for my poor throat. The weather was very testing though, and at minus 12 degrees the roads were pretty treacherous. Especially as the sat nav was determined to navigate a route through every tiny uphill road it could find. In fact, I nearly never made the gig as the car got wedged on an isolated rural road trying to take a very tight tight corner. It was stuck fast between a snow packed hill behind it and a frighteningly sheer drop in front. I know he’ll probably never read this but a massive thanks to Ben, the lad who came to the rescue with his granddad and helped get us to safety. I’m astonished anyone came past at all, but it was great to experience some genuine altruism and kindness. A special mention too for Lorna and Toby back at the Raven. 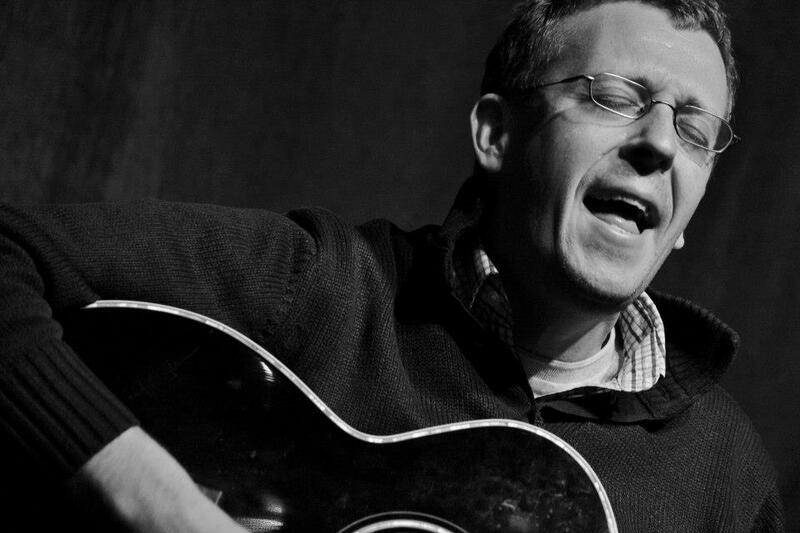 Toby called out for a Billy Bragg song, and I was happy to oblige with Between The Wars. I really enjoyed chatting to them both afterwards about socialism, travel, LFC and how Liverpool is not an English city. I loved Toby’s Citizen Smith style yell of “Up The Revolution!” as I headed for home.